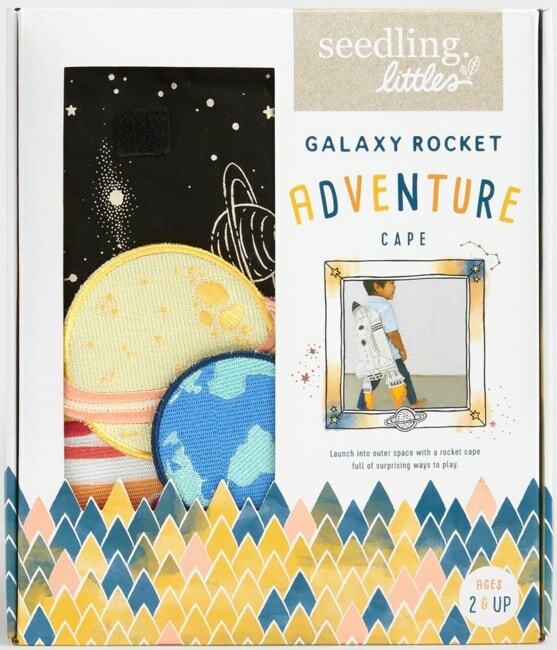 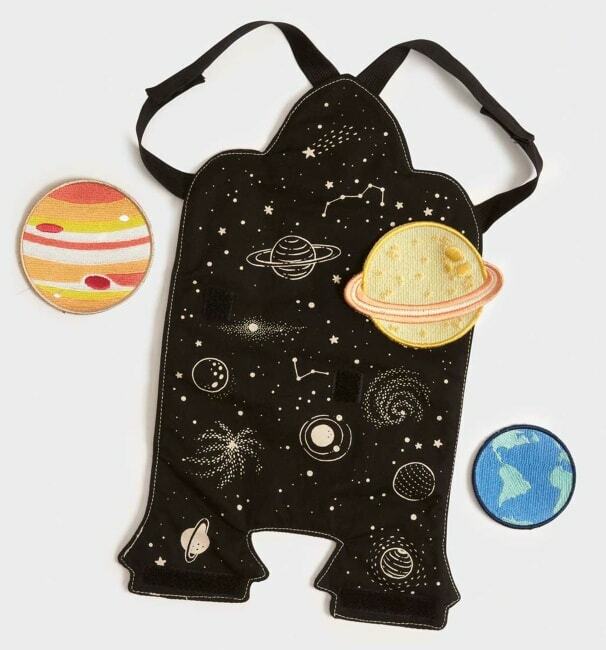 One of the newest additions to the Seedling Littles kits - the Galaxy Rocket Adventure Cape. 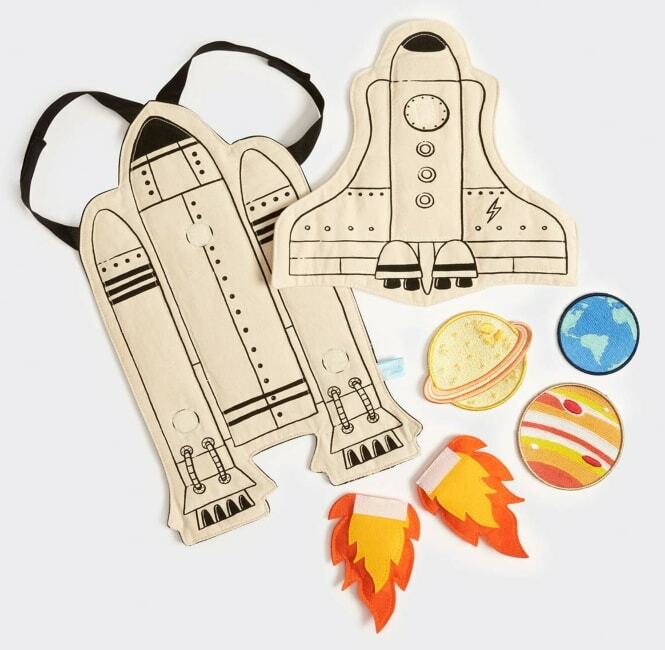 Inspire out-of-this-world ideas as children decorate their space shuttle cape with planetary patches and rocket flames. 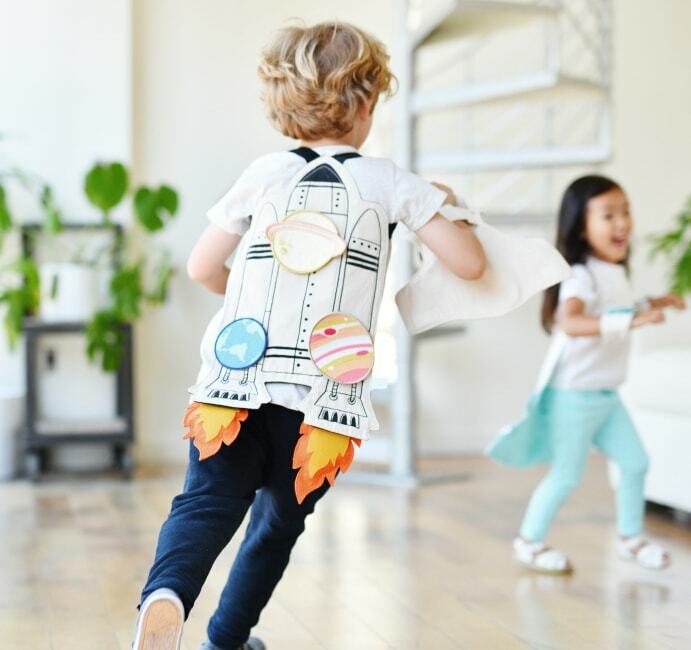 The Soft cotton space shuttle cape features elastic straps made just for little arms. 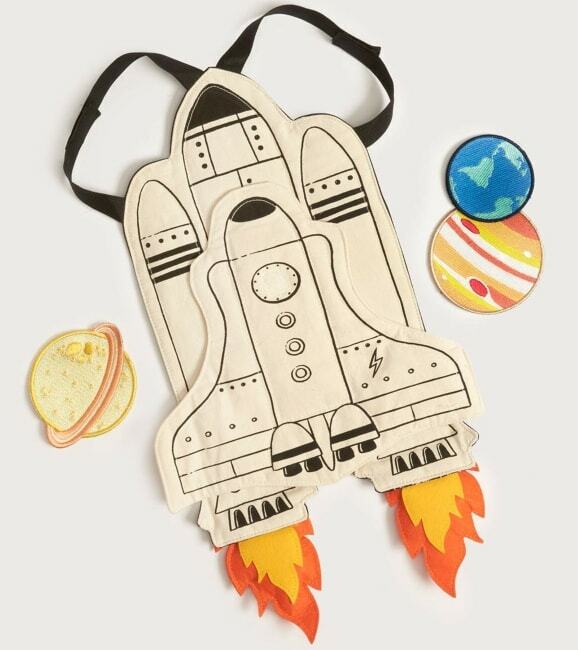 Easy-to-attach planet patches, orbiter shuttle, and felt rocket flames make customizing the cape simple and fun for a new play experience every time! 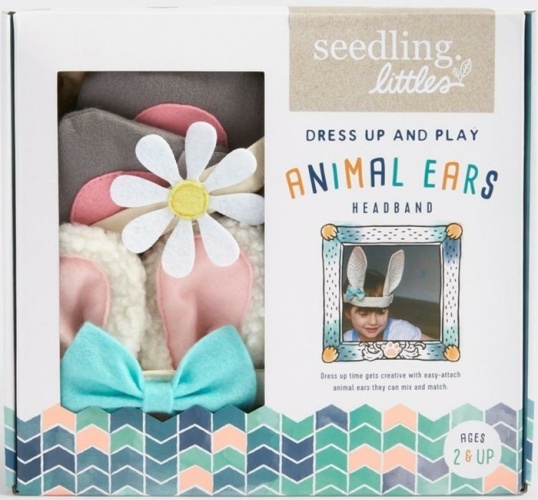 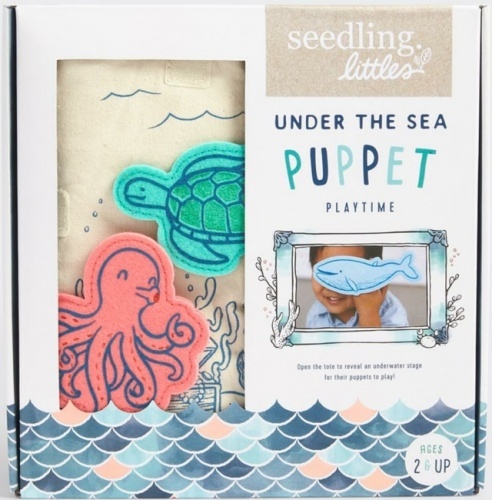 The Seedling Littles kit promotes imaginative play, social skills, and problem-solving for playtime and early learning.